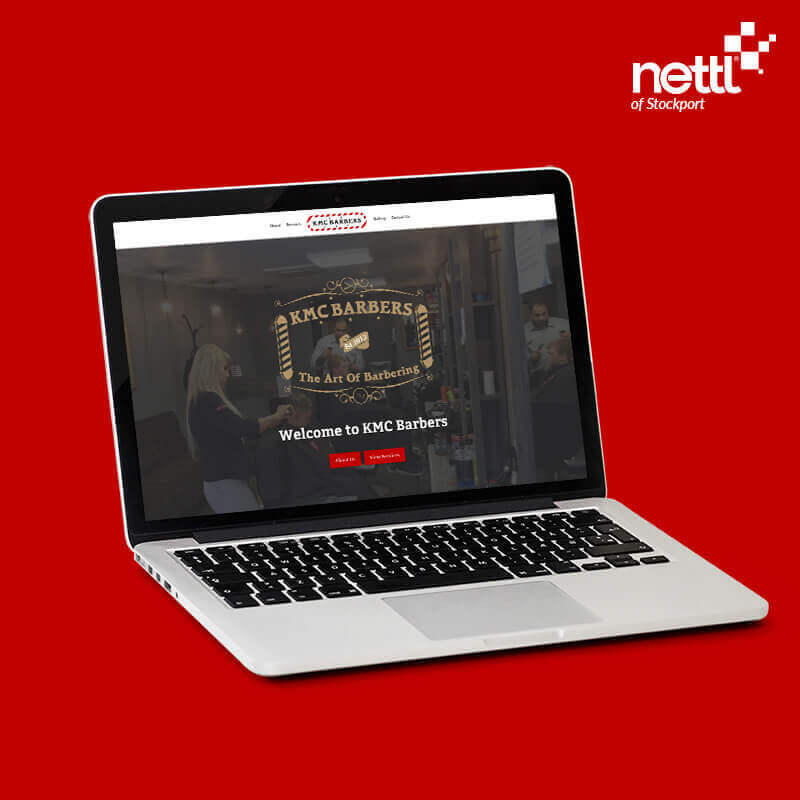 KMC Barbers is a barbers based in Heaton Moor, Stockport. It was established by Director Koichi Kawai in October 2013 who had a passion and vision to create a first class barbers that would provide all aspects of barbering to the highest standard with no gimmicks and no nonsense. 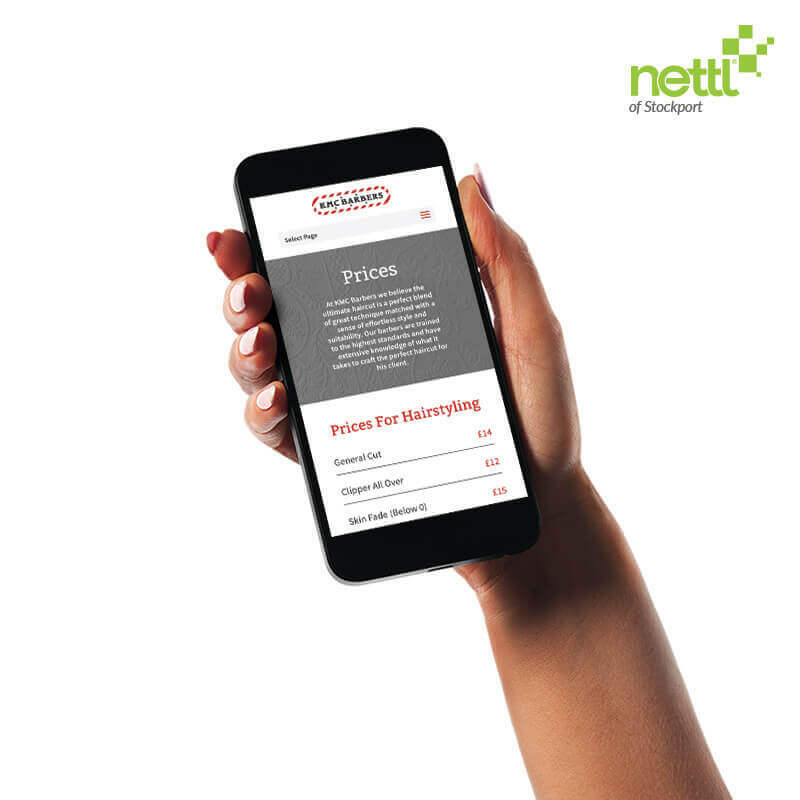 Nettl of Stockport built this new site using a wordpress platform, spreading the content over 5 pages and moving away from the old ‘jump to’ one page site. 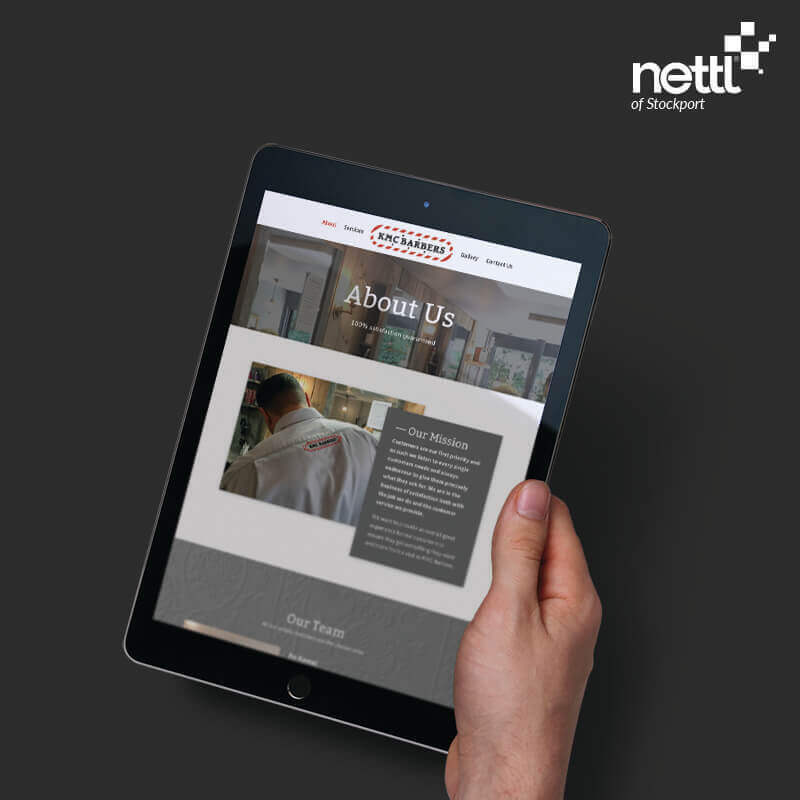 This allowed us to include a SEO ready responsive price list, about page, gallery and contact page. As well as all this, we have brought the new interior design from the salon onto the site, creating an all encompassing ‘brand’.